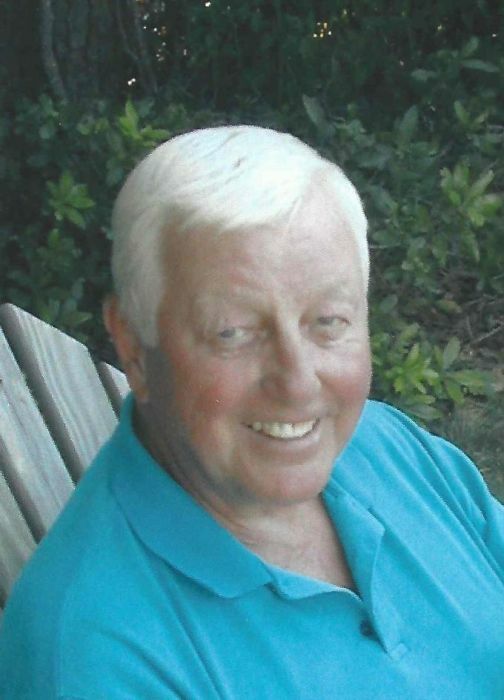 Reginald "Reg" "Stitch" Tardif, 83, a longtime resident of Georgetown, passed away peacefully on Sunday evening, March 24, 2019 at the High Pointe House in Haverhill. Reg was born in Salem, MA. to the late Leo and Aurore (Taillon) Tardif. Mr. Tardif proudly served his country during the Korean Conflict with the U.S. Navy. Reg was a deeply devoted school teacher for over 30 years at the Georgetown High School until his retirement in 1997. He was the Student Council Head, Social Studies Department Head, a founding faculty member of Close Up Washington DC, inspiring students through the interactive civic programs which included leading annual trips to DC. Stitch was a National Delegate of the Democratic Party and served on many local and national campaigns. A Past Grand Knight of The Frank M. Meader, Council 6064, Knights of Columbus, Georgetown. He served on the Finance Committee for the town of Georgetown and was on the Board of Directors for the Louise E. Mills Credit Union. Reg was an avid golfer and maintained his membership at the Beverly Golf and Tennis Club. Reg is the beloved husband of Cynthia A. (Hunter) Tardif of North Andover and devoted father to his sons, Bryan Tardif and his wife Carla of Winchester, MA and David Tardif and his wife Keri of San Diego, CA and cherished grandfather to Jessica and Drew. Stitch was predeceased by his siblings, Sr. Claire Tardif and Armand Tardif.